If you hover your mouse over a photo, down in the bottom right hand corner of the photo you’ll see a heart and a comment bubble. (Go ahead and try it with the photos below.) You can now easily click the heart or comment bubble to quickly “like” or “leave a comment” on any photo! You’ll need to register first (one-time only) by clicking on the CliqueMe tab down at the bottom right hand corner of my blog, but then you can easily login with your Facebook, Twitter, Google, or Instagram accounts. Don’t worry, it won’t post anything to your Facebook or Twitter or anything! Then you’ll never have to register or do anything again. When you’re reading a post, you can just quickly go through and like your favorite photos, or comment on your favorite one without having to fill out the name, email, and website form. It’s brand new, and there are not that many users yet, so you can be the first to claim your username! You might even be able to get your first name. Be sure to click on the Trending button to see what the most popular photos on our site are right now. If you register, leave a comment on one of the photos in this post to let me know you joined!! Be sure to check out Amanda’s post for a full tutorial. 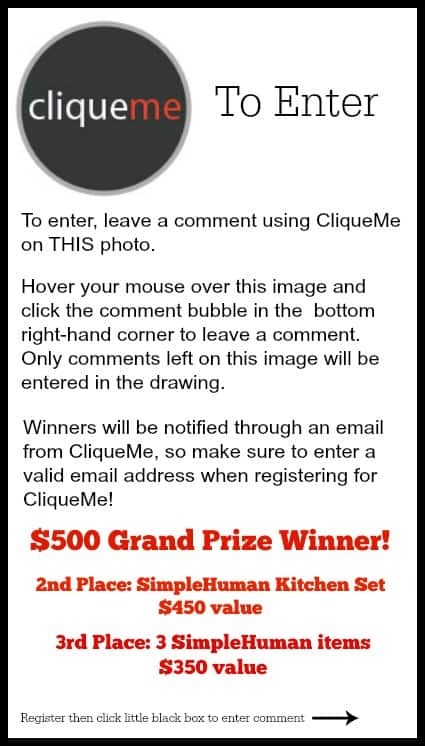 To celebrate, CliqueMe, Tastespotting, and SimpleHuman have teamed up to offer three Picky Palate CliqueMe users some fabulous prizes!! 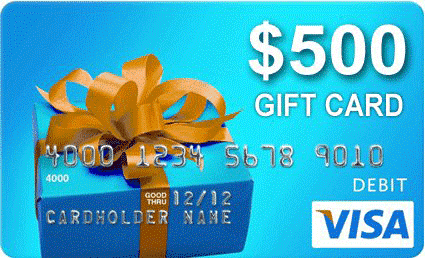 One grand prize winner will receive a $500 Visa gift card, courtesy of Tastespotting! 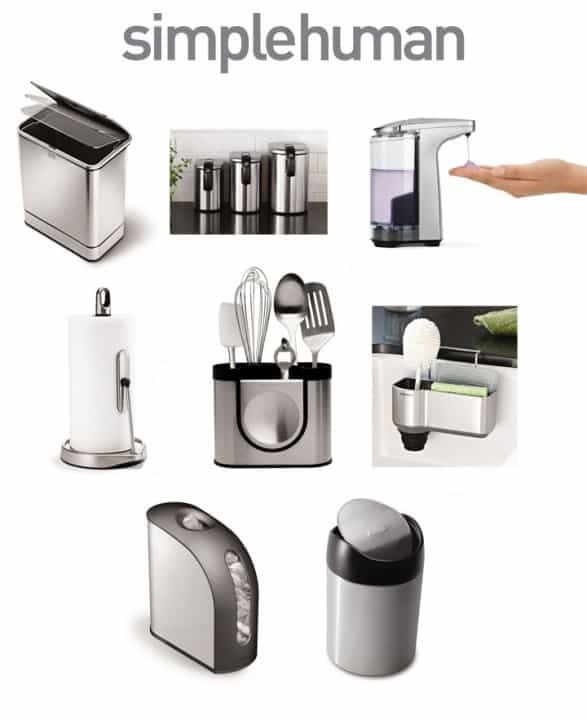 One second place winner will receive an entire smart kitchen tools makeover from SimpleHuman!! To enter, leave a comment using CliqueMe on the photo above. Hover your mouse over the photo above, and click the comment bubble that appears in the bottom right-hand corner to leave a comment. Only comments left on this image will be entered in the drawing. Three winners will be randomly selected from the CliqueMe comments section. Winners will be notified through an email from CliqueMe, so make sure to enter a valid email address when registering for CliqueMe. Once you do all of the above, please be sure to go and “like” 3 other photos anywhere on my site, to get the hang of CliqueMe! Good luck! One entry per person. Must be 18 or older to enter. Contest ends May 16, 2014 at 12am PST. Winner will be notified by email. This giveaway was put together and sponsored by CliqueMe, in conjunction with Tastespotting, SimpleHuman, and Picky Palate. 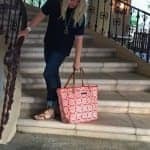 Awesome giveaway Jenny! I literally just signed up for cliqueme last night. Excited to dive in and see what is has to offer! And it’s pictures so of course I’m intrigued already. Have a gorgeous weekend! Would love to use when I redecorate my kitchen! i registered! looks super cool. Really cool Jenny! Beautiful pictures on your website and I enjoy your blog.